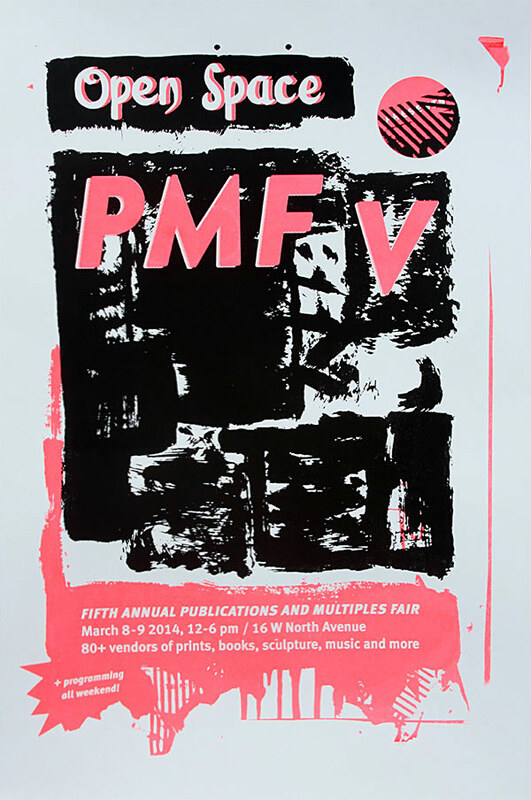 I'll be participating in this excellent prints and multiples fair in baltimore. Open Space Baltimore began as a collectively run space in Remington in 2009, and has since included a core group of members with a rotating cast of friends, volunteers and interns rounding out the Open Space team. Open Space aims to provide an outlet for artists ranging from local to international and to provide a space where the Baltimore community can behold these artists’ work. We believe that a successful arts space develops and curates a wide variety in programming; allowing for an expansive range of ideas while simultaneously generating and maintaining a greater scope of community interests. Since its inception, the gallery has maintained an interest in exhibiting all types of media, genres, and ideas from a broad geographical scope; thus the title ‘Open Space’. Open Space has been host to painters, sculptors, printmakers, book-makers, video artists and performers from allover the United States, Germany, Belgium, China, and Chile. We are currently working to reopen the gallery at a new location.